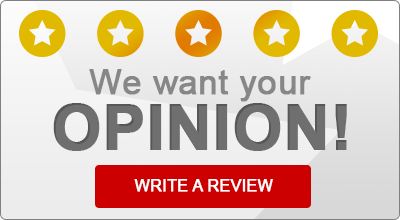 Odenton, Maryland Insurance Agent Reviews | Patterson Insurance Management, Inc.
Read what some of our satisfied insurance customers have to say about Patterson Insurance Management, Inc.! “We’ve always had very quick response time to any question or claim, in the event we needed to contact our Patterson insurance agents. They are very knowledgeable and courteous. We’ve been with Patterson insurance for many years, for both home and vehicle coverage, and we have never had an issue or problem. We have no desire, or feel the need, to switch to another insurance company. “My Insurance agent Caitlyn is the best she helps with everything I can ask she goes above and beyond to help me and my family.